This book is an honest and un-convoluted look at the highs and lows of wedding photography. It’s full of everything you didn’t realise you wanted to know, and some things other books simply don’t talk about. 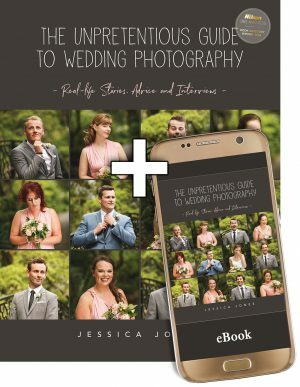 It’s full of stories told by wedding photographers around New Zealand and the world, stories of triumph and of woe. Read this if you’re an aspiring wedding photographer and you’ll be a little more prepared. If you already photograph weddings, pull up a seat, you’ll feel right at home. When I started photographing weddings over a decade ago I had NO IDEA what I was doing. I don’t mean I didn’t know how to take a good picture as much as I was just guessing as to how to run a wedding photography business. 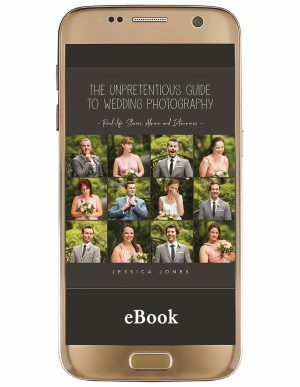 Many things I learned the hard way, and after talking to wedding photographers over that time, I realise that I was not alone in my cluelessness. So I’m here to give aspiring wedding photographers a ‘leg up’ about the stuff people might not have told you already. I’m not talking lighting and posing, although there is a little bit of that in there, this is mostly a conversation about the OTHER STUFF. 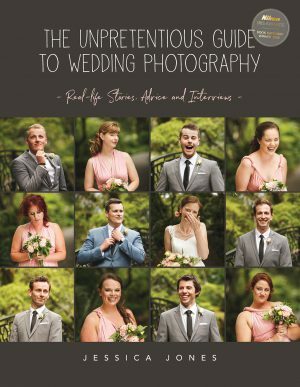 It’s a big, chunky, 232 pretty pages of advice, interviews, stories and general wedding photography goodness. The Wedding Day; What to expect, what we actually do, and how we do it. 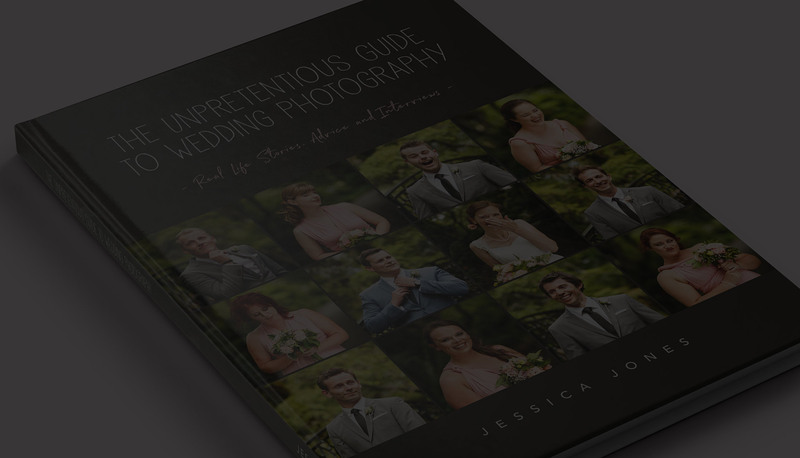 Sign up to our mailing list to download 30 pages of The Unpretentious Guide to Wedding Photography. I promise I won’t abuse your inbox and you can unsubscribe at any time. Who is this Jessica Jones chick? I’m glad you asked. 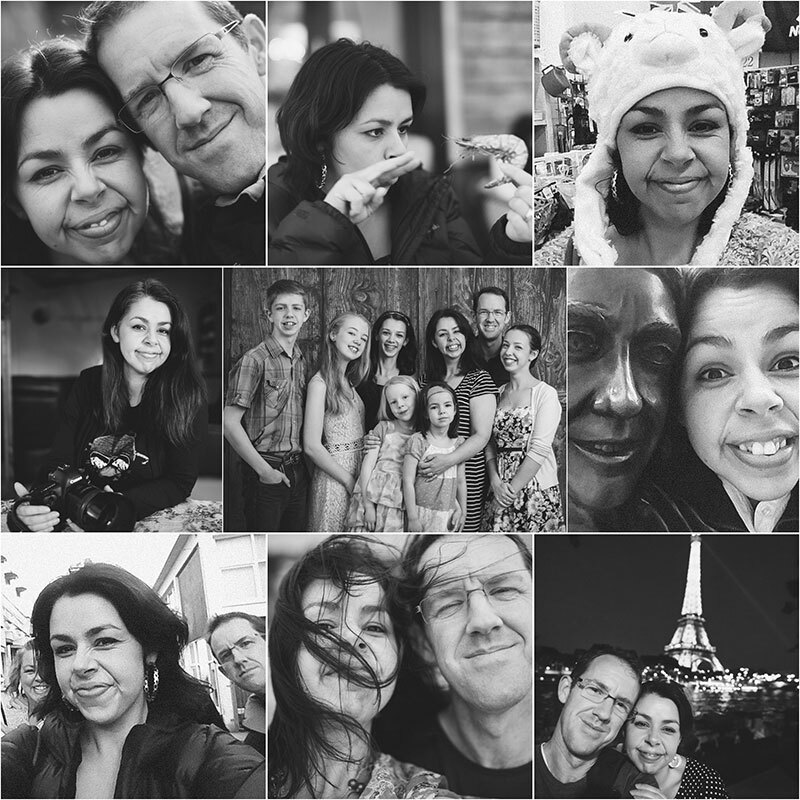 I’m a wife of one, a mother of six and a photographer of hundreds of weddings so far, in New Zealand, Australia and Europe. I know how it feels to build a business from the ground up, juggling a creative, busy mind with the everyday struggles and beauty of family life.